Abingdon is a unique town in the beautiful Blue Ridge Mountains of Virginia‚ rich in history, culture, outdoor recreation and old-fashioned hospitality‚ just minutes from the Virginia/Tennessee border on I 81. Our staff is here to help you plan the perfect group tour getaway. Monica…Just want to thank you again for the wonderful experience we just had in your area. It was awesome, & we are so excited about our Mystery Adventure to Abingdon. You made every effort (& then some) to see that Lori & I saw & experienced everything we could in the 24 hours we were there. Thanks also for the suggested itinerary. You are amazing. Our tour would be much diminished without your help & your sweet spirit. Browse one of our group itineraries, or contact us for a customized itinerary. Regional itinerary planning available for some groups (call to see if you qualify). 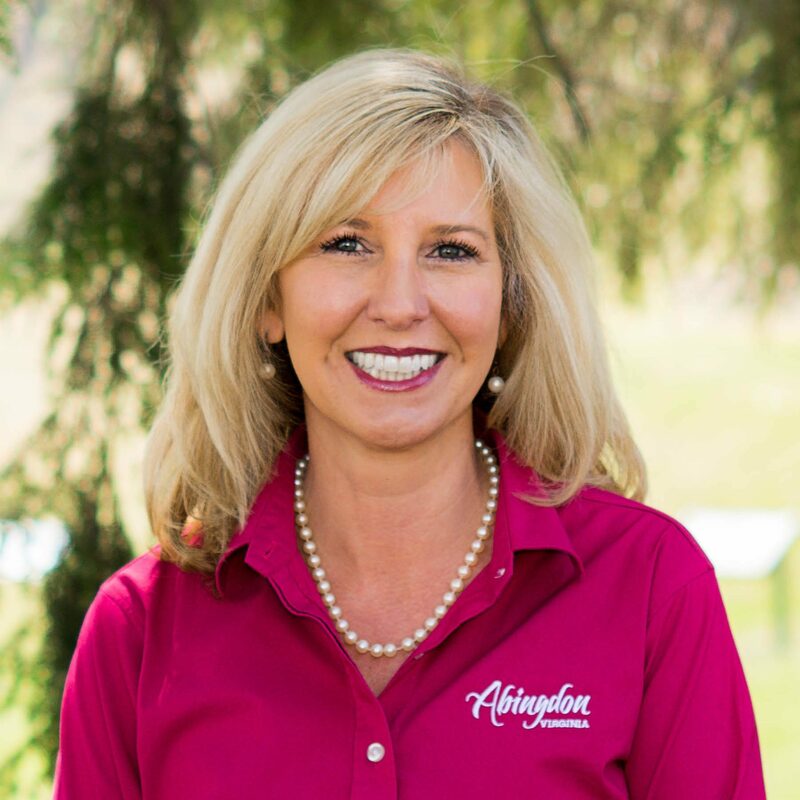 Schedule a free step-on tour guide to welcome your group to Abingdon. Send us your lodging needs; we'll distribute an RFP to our lodging partners and give you several options for the best fit. Can you help me find lodging for my group? We are happy to be your point of contact and connect you with our lodging partners. We will send out RFPs on your behalf and collect the responses, so that you can see your options all in one place. 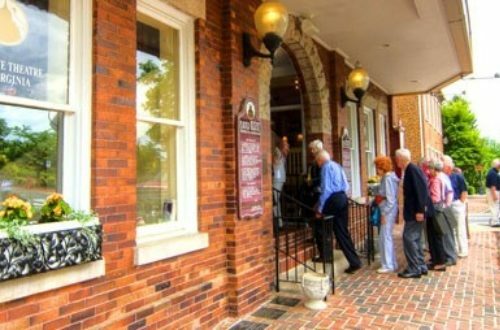 Abingdon offers a variety of lodging options from corporate hotels to a 4-star Inn, as well as a collection of wonderful bed and breakfasts, rustic cottages and cabins. We can help you connect with the accommodations that best fit your group's size, purpose and itinerary. What can my group do in Abingdon? Abingdon is a great destination for group travel. 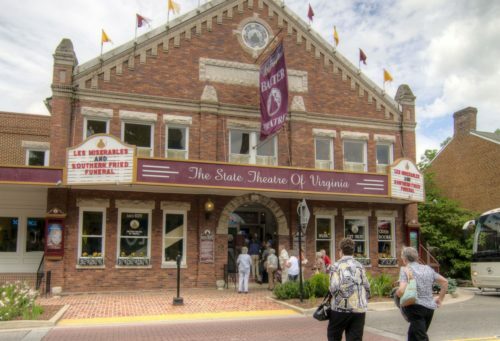 Popular attractions include Barter Theatre (the state theatre of Virginia), William King Museum of Art, the Arts Depot, the Abingdon Muster Grounds, and touring the historic downtown district. We have a number of sample group itineraries available: take a culinary tour thats Rooted in Appalachia, experience music along The Crooked Road: Southwest Virginia's Heritage Music Trail, or even participate in an outdoor adventure on the Virginia Creeper Trail. Click here for information on Abingdons top attractions, or contact us for a custom itinerary based on your groups interests and schedule. Do you offer step-on tour guides? 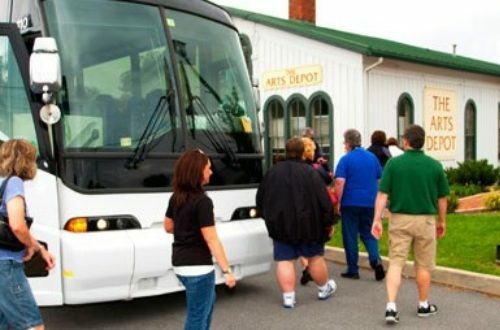 The CVB is happy to offer a free step-on guide for motorcoach tours when your group is overnighting in Abingdon. Step-on guides can give a guided history tour of Abingdon during your stay. Is bus parking available in Abingdon? Yes, our town is bus friendly and most attractions, hotels and restaurants have bus parking available on site, or a short distance away. If you have a question about bus parking for a particular attraction, contact the CVB. Does the CVB collect money for Abingdon venues? No. We are not able to collect any money for our attractions, restaurants or hotels. We will help you make reservations and provide contact information for payment arrangements. Can you recommend a restaurant for my group? Abingdon is known for its independent restaurants and fresh, local cuisine that is Rooted in Appalachia. Most of our restaurants can accommodate small to medium sized groups, and in addition we have compiled a list of restaurants that can accommodate larger groups. Click here to see a list of restaurants that work frequently with motorcoaches and large groups. What is the weather in Abingdon, VA? We have a mild climate, while still enjoying four distinct seasons. Here in the Blue Ridge Mountains we typically see cool evenings and nights during the summer, while spring and fall are mild enough to be able to enjoy outdoor activities most of the time.